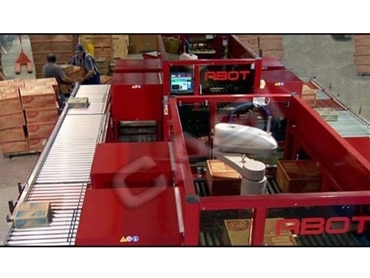 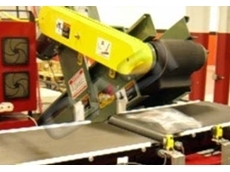 Powerful materials handling systems integrated successfully into your operations, Custom Robotic Automation Solutions from CASI developed in house controls, softwares and equipment ensure fast and effective results. 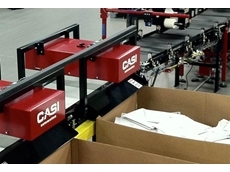 Producing quality solutions and saving you valuable time, CASI stringently tests every system before delivery for a seamless installation process. 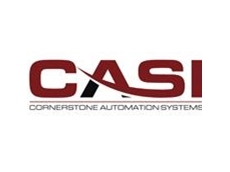 09/08/12 - A major distributor of fasteners installed small part checkweighers from CASI as it was previously unable to provide end-users with kits of nuts and bolts. 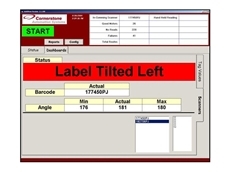 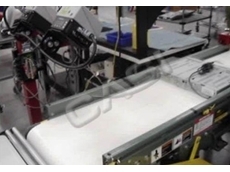 02/08/12 - CASI supplied its SolidLabel program and Oracle ERP Interface to a major satellite receiver manufacturing company looking to install automated packaging systems. 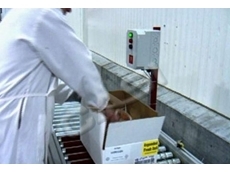 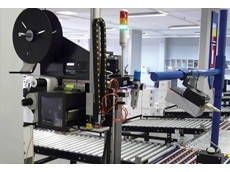 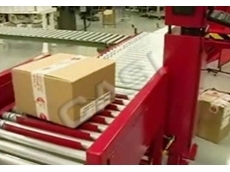 20/07/12 - Lakey Packaging recently required an automatic QC system, and sought out the assistance of CASI who installed its automated inline checkweighers. 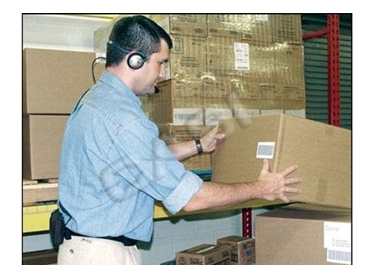 19/07/12 - CASI recently supplied its barcode scanner units and sortation conveyers to a major third party logistics company. 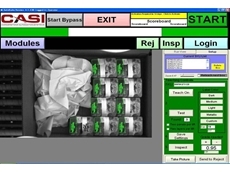 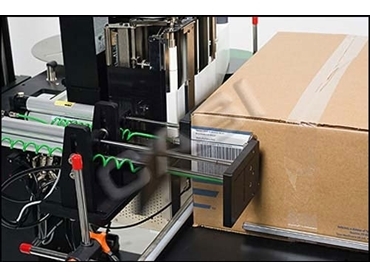 05/07/12 - Xpedx Packaging required custom made labelling verification systems, and it subsequently enlisted the services of CASI.